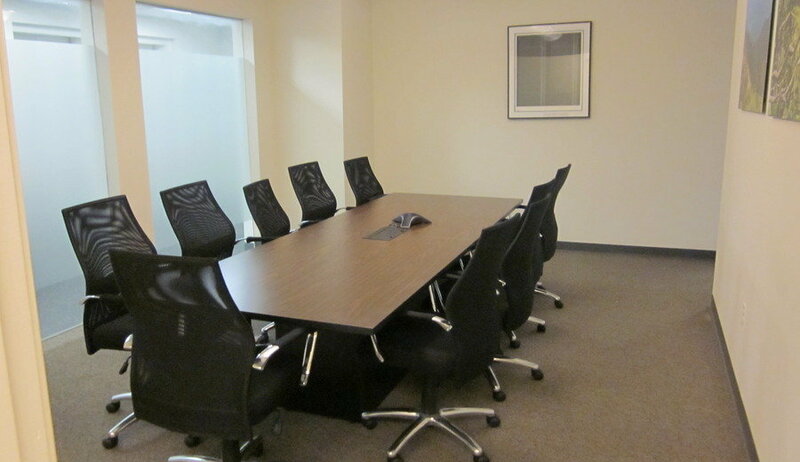 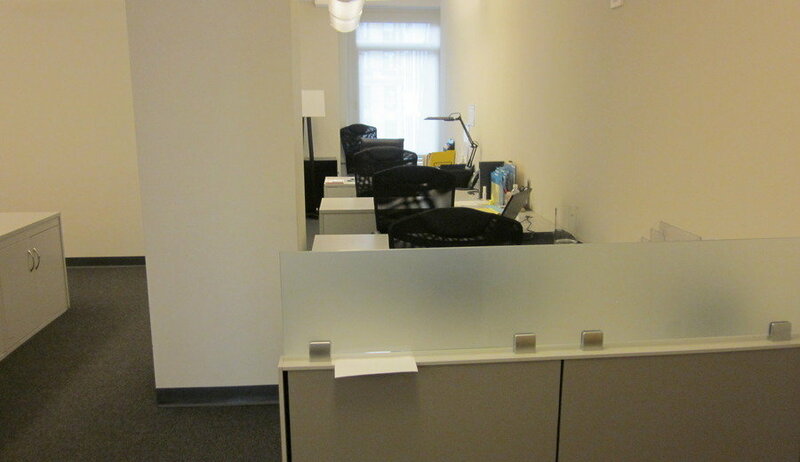 Open and dynamic space available to share in an IT company's office. 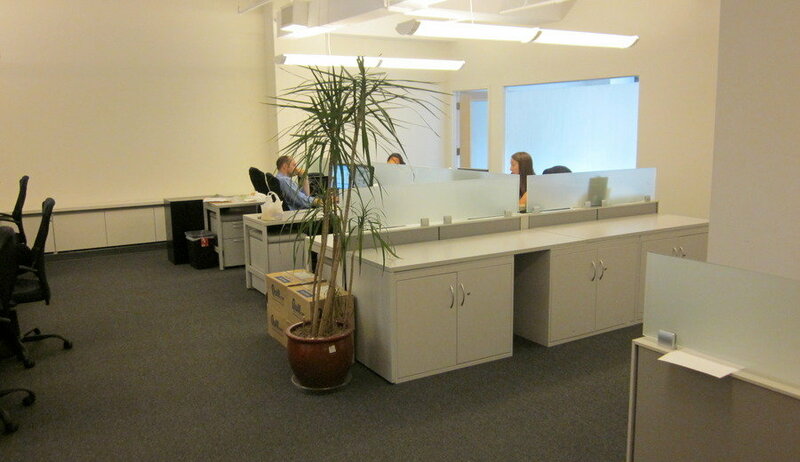 Located a block from Bryant Park, we are centrally located for all NYC transportation. Come work with us for a day and learn more about our monthly options!